Switching gears here from celebrating the release of the first in the Safeguard series to spotlighting the first in the upcoming True Heroes series. 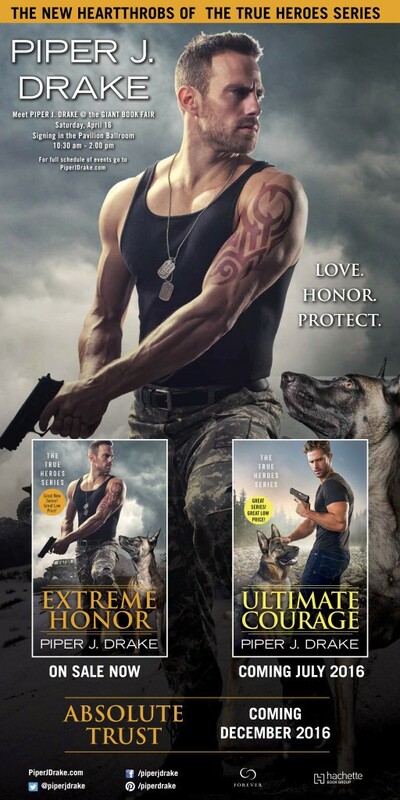 Extreme Honor releases on January 26, 2016 from Forever Romance. This will be my first book in print available in brick and mortar book stores. As much as I love digital books and the convenience of being able to carry a single ereader with me in my travels, loaded with hundreds of books, there’s something very special about holding a print book in your hands. 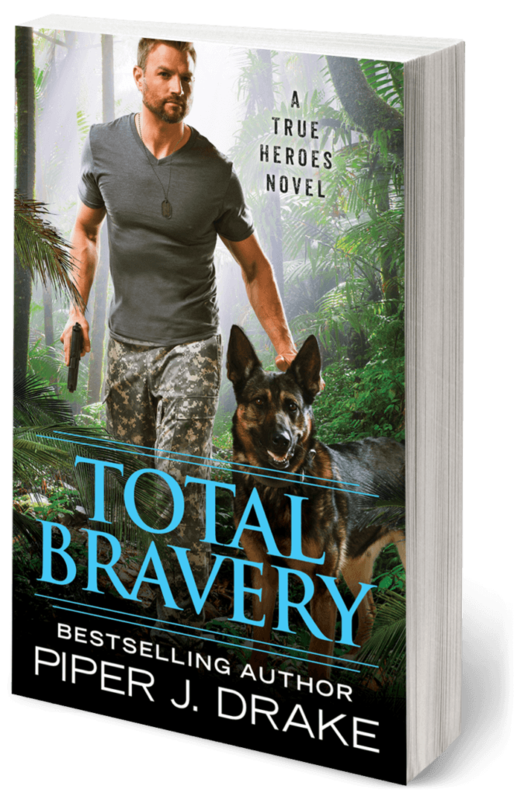 Today, my publisher and I are doing a blitz to share two treats with you all, a sneak peek excerpt of Extreme Honor, first in the True Heroes series -plus- the cover reveal of Ultimate Courage, second in the series. 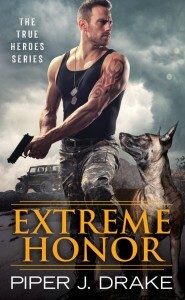 Forever Publishing is generously giving away five (5) advance review copies of Extreme Honor to five winners. Use the Rafflecopter form to enter.